They have no reservations when it comes to serving good food…but maybe others should. In a struggling economy, many service businesses are holding back on the elements of business that they deem superfluous, or that they feel are able to be postponed for a later, more lucrative time. JB Design is challenging this mindset and helping restaurant owners take control of their profitability, with simple streamlining measures. For example JB Design recently helped a trio of restaurants, owned by the same family, yet each with their own specific identity, carve themselves a more distinct place in their clientele’s consciousness. New logos and strengthened websites gave these businesses storefronts that now clearly reflect their offerings, in the brick and mortar world as well as the virtual marketplace. “So much of the product in the restaurant business is atmosphere. And when the perception is not in line with the product, there is a visual and conceptual disconnect—a stalling in consumer reactiveness—in short a stutter in the split second decision process that turns a potential diner towards the front door of a business or away,” says lead designer at JB Design. With the average restaurant lasting a mere six years on the market, identity steadfastness becomes key in customer loyalty and, in fact, a sort of ownership in the clientele’s mind of an important part of their community. 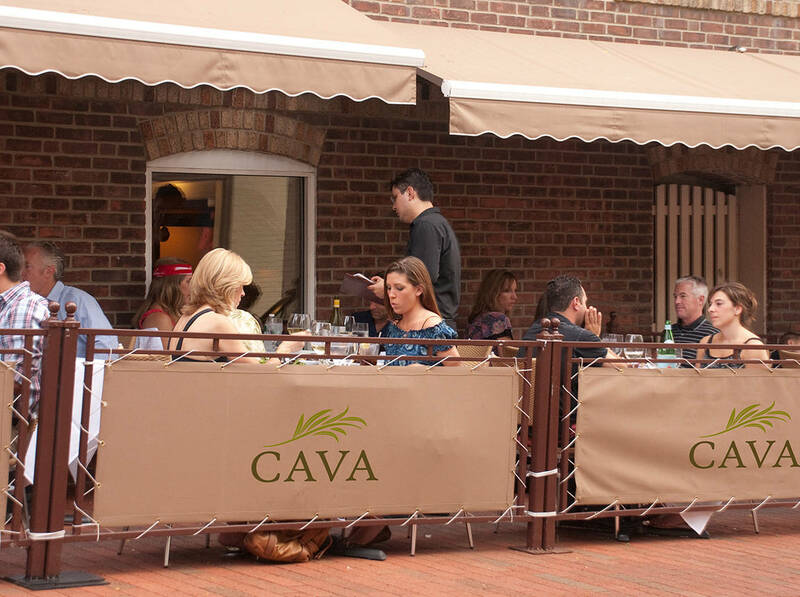 For more information and to see the new unveiled design of three Fairfield County hotspots visit Cava, Scena, 55.